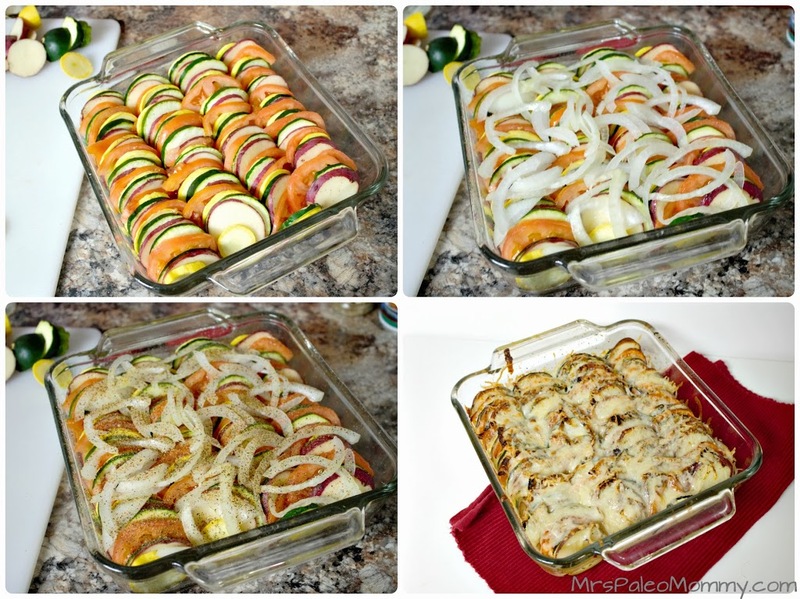 This beautiful rainbow of veggies can be served as a stunning side dish, or as a meal in itself! 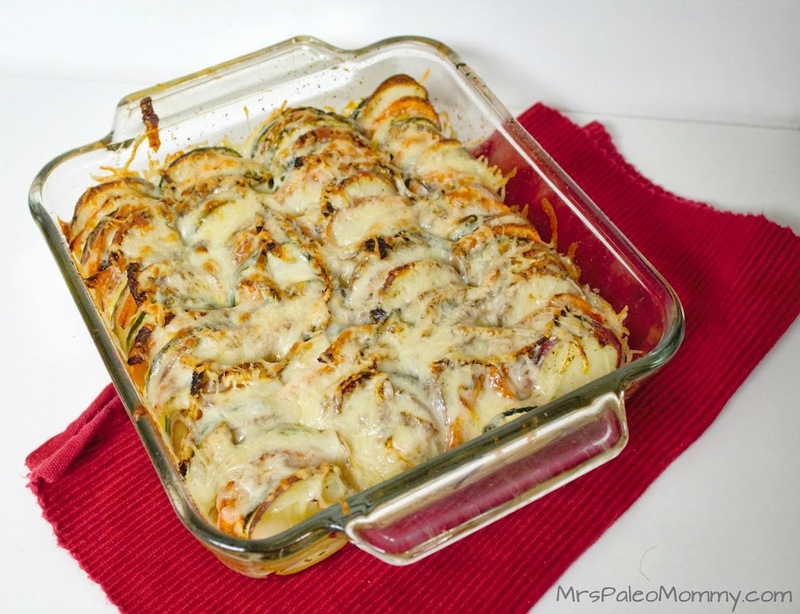 Delicious with or without the cheese, this is a crowd pleaser. Thanks so much! I’d love to hear if you give it a try.